On August 8, 2018, the victim in the Maple Oak Apartments homicide investigation was positively identified by the Medical Examiner as Mary A. Danner, 68 years of age, of Kingsport. This remains an open and active homicide investigation by the K.P.D. Criminal Investigations Division; therefore, no additional details can or will be released at this time. 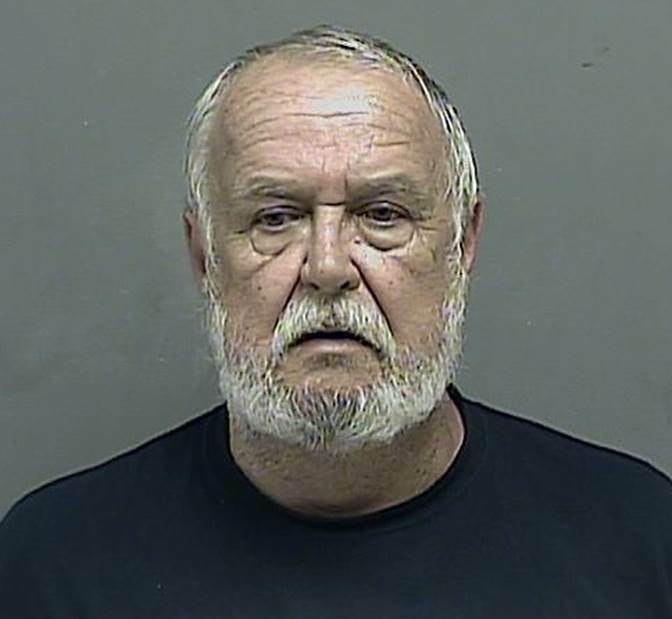 On August 2, 2018 at approximately 2:00 PM, Kingsport Police Department Detectives were called to Maple Oak Apartments, located at 818 Oak Street in Kingsport, in reference to a deceased person being discovered in apartment 320 under suspicious circumstances. Detectives quickly established that one of the residents of that apartment, Samuel Rex Sandidge, was a person of interest in their investigation. Mr. Sandidge was not home when the decedent was discovered; however, he was soon located in the Lynn Garden area. After further investigation, to include a thorough examination of the scene, as well as an extensive interview with Mr. Sandidge, the death was determined to have been a premeditated and intentional homicide committed by Mr. Sandidge. He was subsequently charged with First Degree Murder and booked into the Kingsport City Jail where he remains confined pending arraignment. The body of the deceased person will be sent to the E.T.S.U. Quillen College of Medicine for forensic autopsy. The identity of the decedent is currently being withheld, pending positive identification by the medical examiner and notification of next of kin. This remains an open and active homicide investigation by the K.P.D. Criminal Investigations Division. As such, and in the interest of a successful future prosecution, it would be both irresponsible and premature to release any additional details, to include manner of death or motive, at this time.